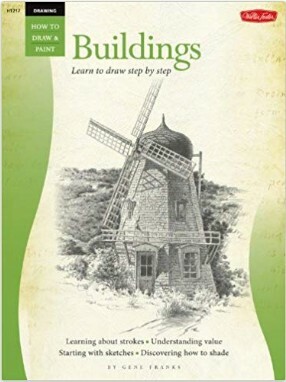 English Summary/英文概要： In this dynamic how-to-draw book, renowned artist Gene Franks invites you into his artistic world as he shows you how to re-create a variety of inspiring buildings in pencil. He explains not only a number of drawing techniques and special effects but also demonstrates his own method of developing a drawing to its fullest. You will learn the basics of pencil drawing as a foundation for all other artistic media as you explore a wealth of beautiful buildings from around the world. This book is sure to become a favorite in any artist?s library of references, to be enjoyed for years!